TIGA, the trade association representing the UK games industry, has accredited the University’s BSc Computer Science with Games Technology and MSc Computer Games Technology degree courses. City University London’s BSc Computer Science with Games Technology and MSc Computer Games Technology degree courses have recently been accredited by TIGA, the trade association representing the UK computer games industry. 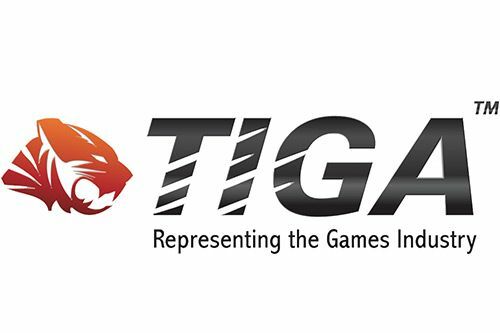 TIGA’s accreditation report also highlighted exceptional areas of good practice on City’s computer games courses, including a focus on students developing ‘hard’ programming skills, opportunities for students to make their own computer games and engagement with industry.